Veteran actor Rishi Kapoor is in America undergoing medical treatment since the past couple of weeks. Rishi Kapoor had shared with his admirers that he is taking a leave of absence from work for ‘some medical treatment’. Rishi Kapoor has been in the United States since September end. 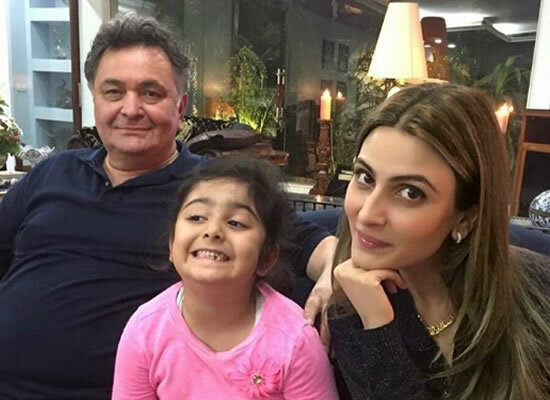 Rishi Kapoor and wife Neetu Kapoor often share photographs on their social media accounts. Rishi Kapoor had also requested his fans to not speculate or worry unreasonably about him. 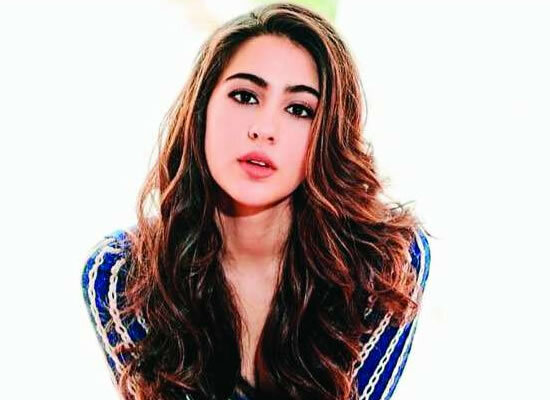 Home / Garam Gossips / Riddhima Kapoor Sahni opens up about her father Rishi Kapoor's health!